Where we live in California it is so hot and dry right now and I am dreaming about the brisk cool weather that will hopefully arrive soon. I love doing learning activities and crafts with my preschooler while her older brother naps in the early afternoon. 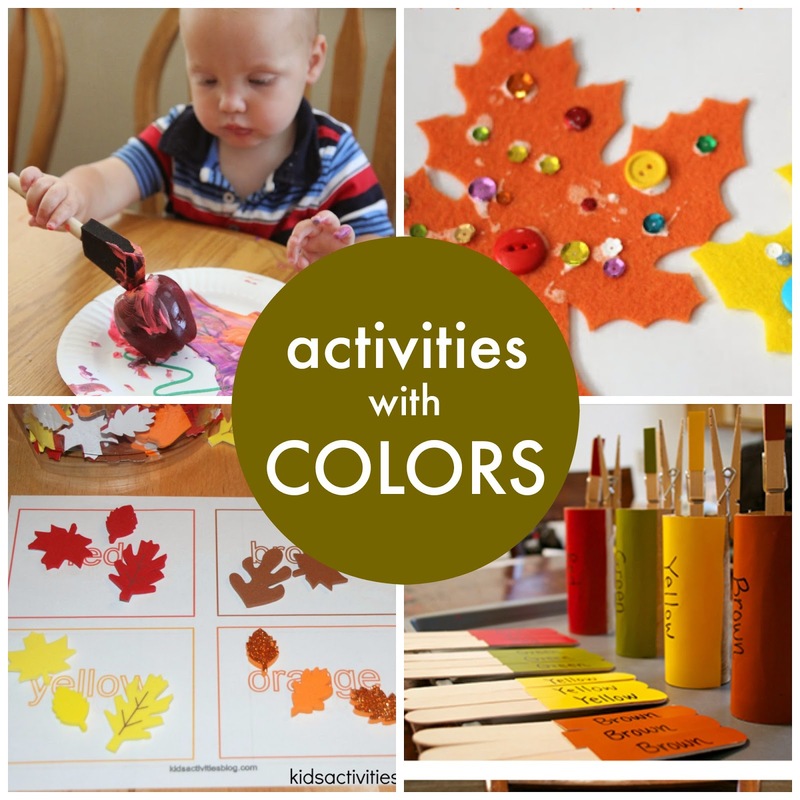 For the next week or two we will be sharing some Fall themed learning activities we've enjoyed. 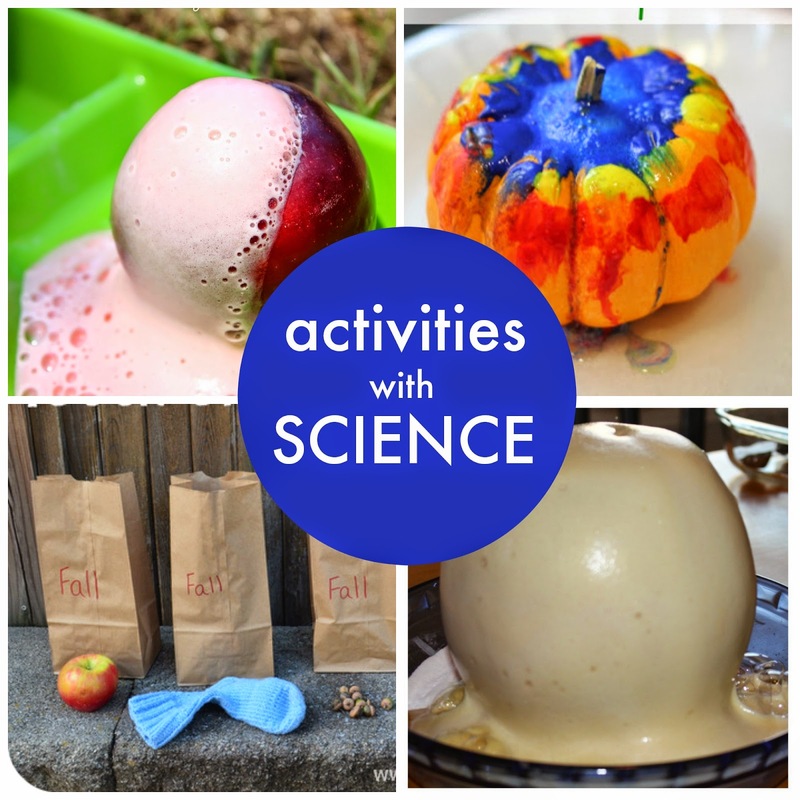 This post shares a few Fall themed learning activities that we have already tried out and we love! 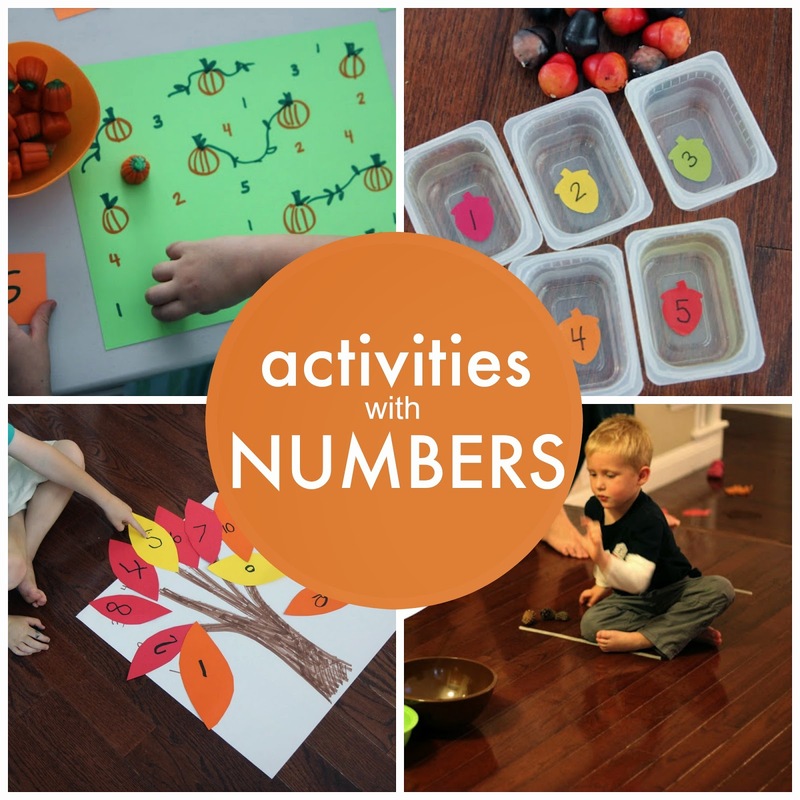 This post shares some simple learning activities centered around simple preschool concepts like learning about numbers, the alphabet, hands-on science, shapes, and color activities. As you scroll down below you can click on the different activity titles and the link will direct you to the tutorial. 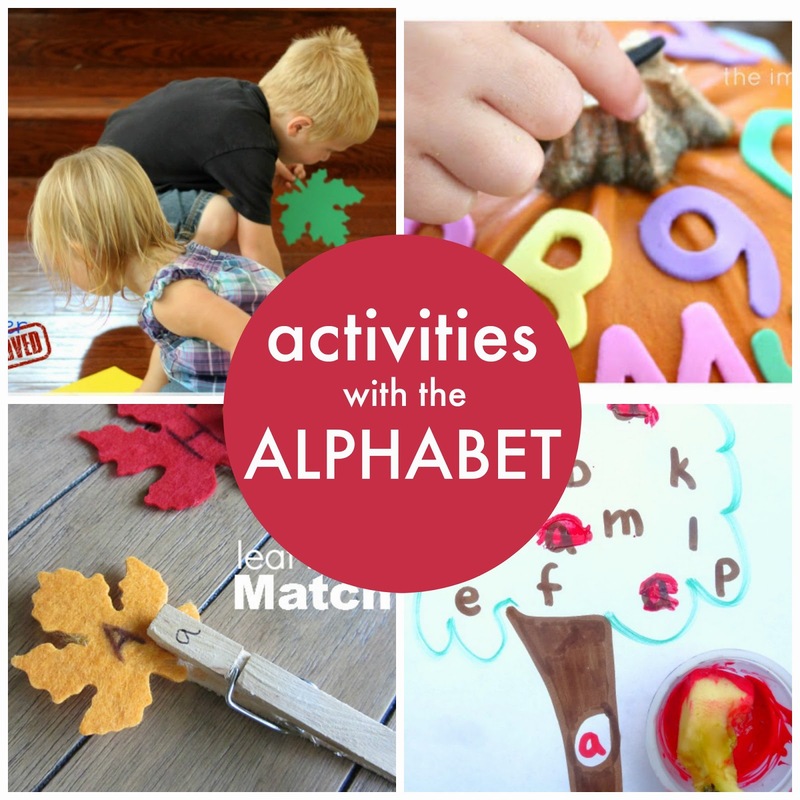 Many of these activities come from Toddler Approved and others come from some of our favorite blogs!! I'd love to hear which one is your favorite. 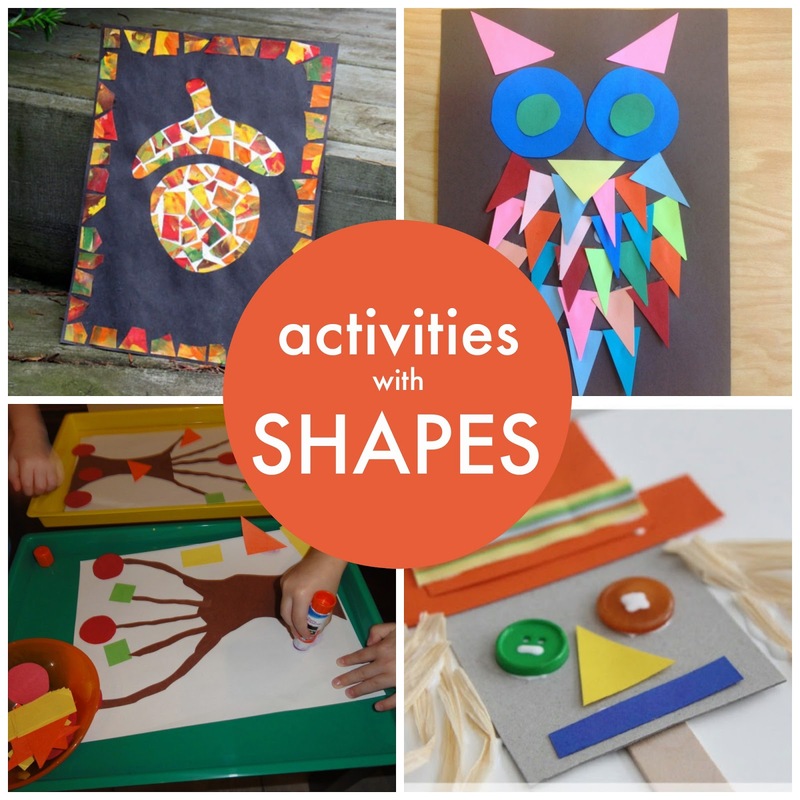 Want to try even more Fall crafts and activities? Head over to our post featuring our 12 Favorite Fall Crafts or our post featuring 31 ideas for an active October! 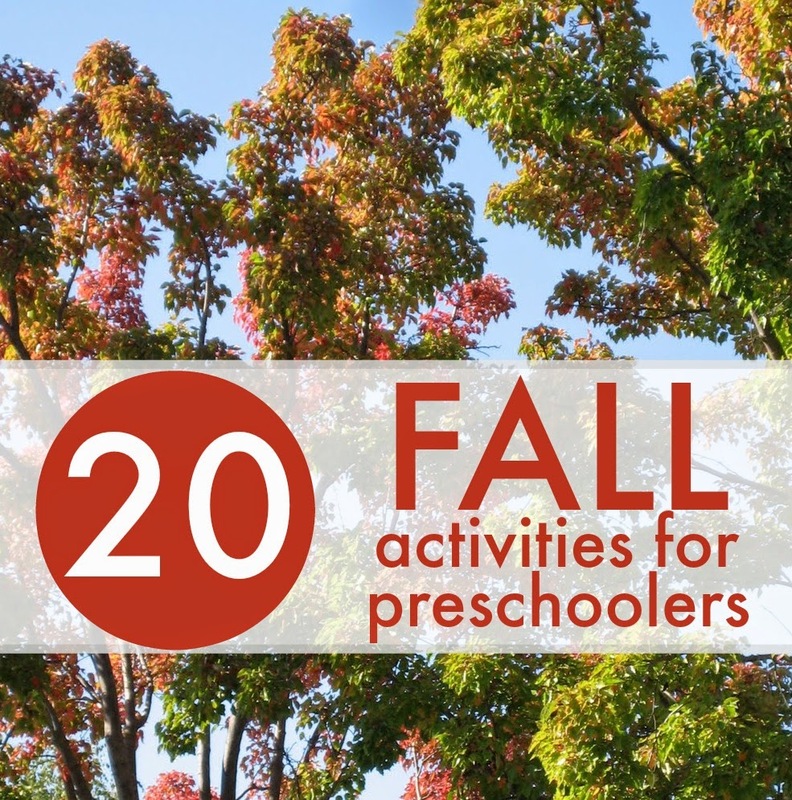 Do you have any other favorite Fall learning activities? Tell us about them in the comments or even share a link to your favorite activity post. Very child-centered, clear, easy to follow, and helpful. Pinning! Thanks so much! I'm linking to this from my last blog post. Thanks! I have so much fun looking through your sight and finding fun ideas to take back to my class! Your willingness to share is awesome and what makes teaching such an inspiring job! Thank you, you are much appreciated! I agree with the above comments completely. These are SO fun, and you are so kind to share. Looking forward to doing some of these activities.